Make powerful decisions with ICIS data and insights at your fingertips. You’ve always trusted ICIS to source, curate and advise on the latest pricing and news for your market, giving unrivalled insights and helping you and your business stay current and competitive. And now, all the market intelligence, data and analytics solutions that help you make complex and critical business decision are accessible at a glance via our new ICIS.com platform. Plus, you can download our smart app to get the very latest updates on the go. Don’t leave important business decisions to chance. Power your decisions with ICIS.com. Responsive design and intuitive navigation along with all the data-driven expertise you expect from ICIS gives you quick and easy access to all the information you need. 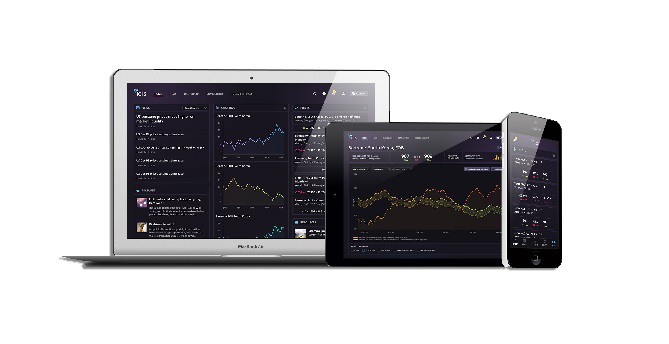 Your market view at a glance with our new homepage gives you unrivalled insights to navigate complex market dynamics and anticipate the impact of change before it’s even happened. subscription whether you’re at your desk or on the go. 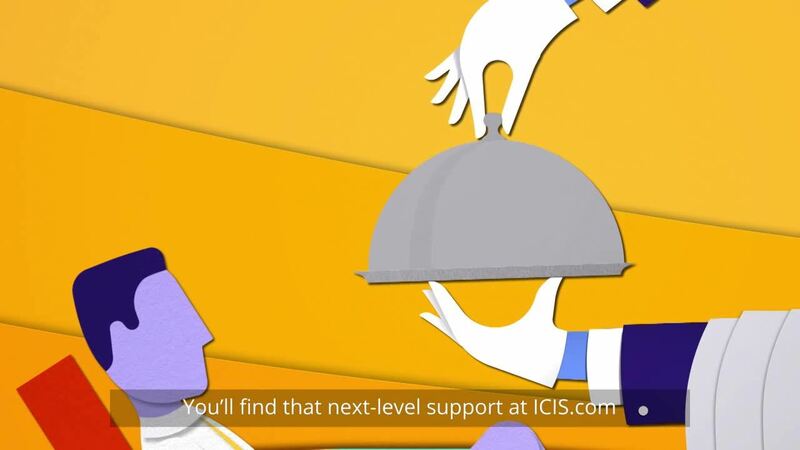 *These services are only available to ICIS customers. Restrictions may apply depending on your subscription type. Contact our Client Services team at CSC@icis.com.